Agreed , something with a little slant to it or maybe not so blocky. No problems for me , the light will perform the same no matter what style letters are used. It just seems some are going to back out of buying one just because they don’t like the lettering? That was the only reason I even made a comment on the lettering to be honest. maybe some just use it and turn the ugly side towards the wall when it's in the shelf. Agree, can you put ‘blank’ as an option? Surely this is easiest! on the sides logo could be on both, why leave on side blank? on convoy it looks good having the logo on both sides so why not on this one? These two choices almost seem like trick. Option B uses two different fonts that don’t even match each other. So the only other choice is to choose a slightly less unattractive option A.
Hopefully they can make it very small and not take up the whole flat area on the battery tube. Maybe they can put all logos on one side? nah dont be like that, think positive i think option A will be good if they decide go with that, way better then gt mini on the sides. Yes, please! 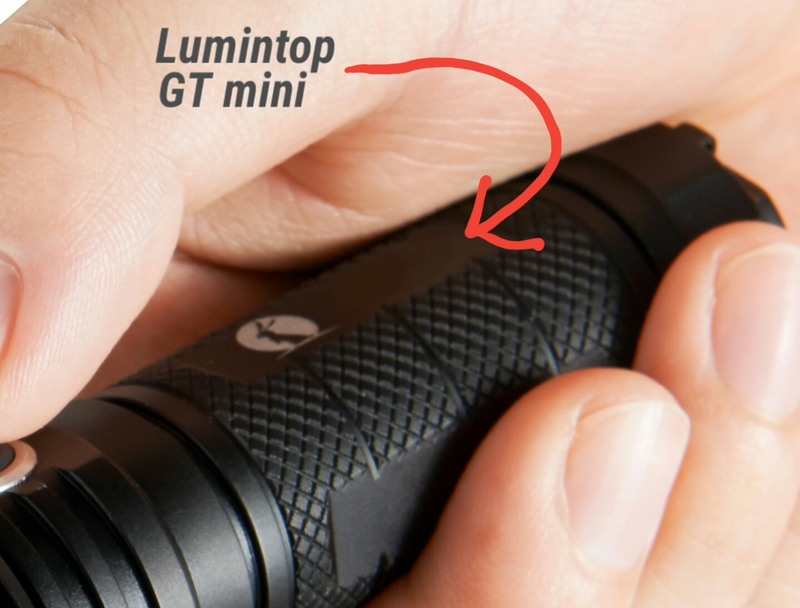 Even if Lumintop isn’t open to it at first, perhaps the poll results could sway them to omit the ‘GT mini’ engraving. A…… & call it a day!!! . 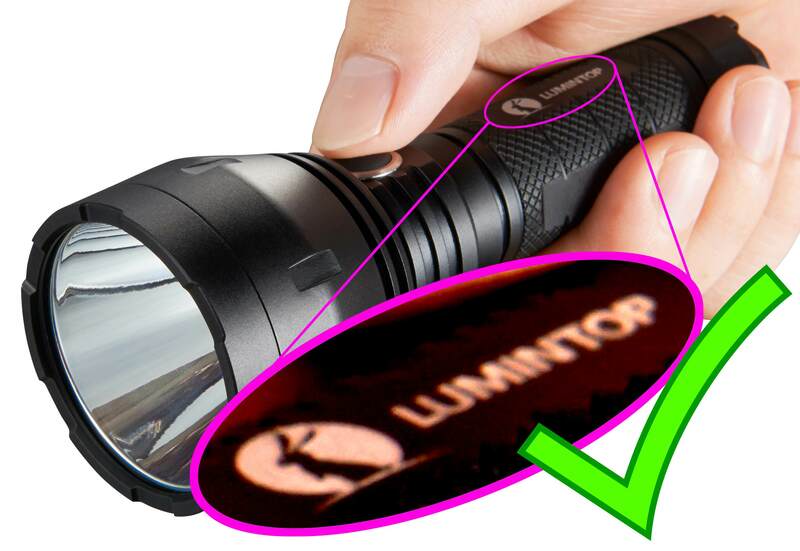 Get the Lumentop ‘rabbit’ in there somewhere & that would be the icing on the cake. Both much better than original design, thanks for fixing. I voted A, but I would like it really to look much like the logo printing on the full size version as fitment would allow. I prefer this side to remain blank if these are the only two options. A is the best of the two because its all the same font. Rabbit addition would be good. I am still purchasing either way and can live with whatever is decided. It looks like there is room to put both “Lumintop” and “GT mini” right here. That might look good. Maybe do the “GT mini” slightly smaller than “Lumintop”. For me C option has better otherwise logo A. The original example is wrong, so wrong. B is wrong wrong wrong, just…so, wrong. A is less wrong, but folks, “GT” and “mini” are not in the same “font.” They are both sans-serif though (in B, “mini” has serifs. I don’t know what the “GT” is, but the kerning (spacing between the letter) doesn’t look right. If I get one of these, I may do what I’ve done with lights I’ve modded and want to get rid of the original (often hideous) engraving: Strip the anodizing from flat spot, file them down just enough to get rid of any trace of engraving, and then polish them out. maybe on other lights we can be involved in an early design process….. The ‘poll’ has 72 Total votes. 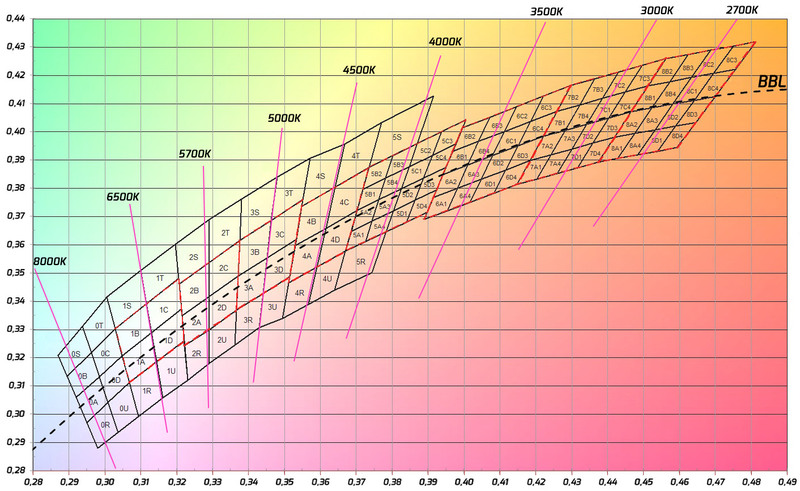 I am still hoping they can put the “GT mini” under the “Lumintop” leaving 3 sides blank. Yep…. I really don’t care what they do…. as long as it looks professional & they just do it. No need for this to get bogged down in a multi week ‘BLF opinion fest’.